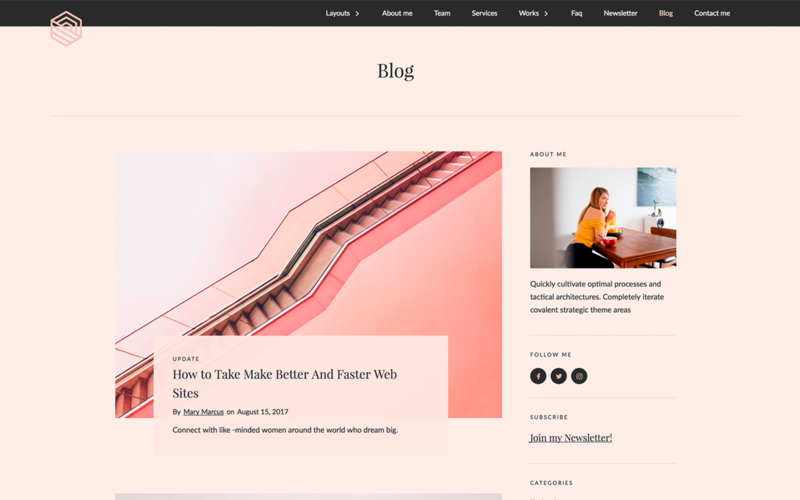 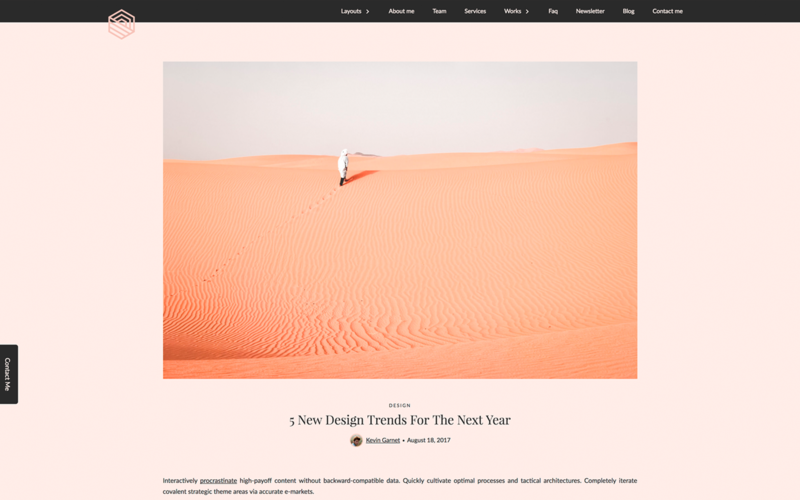 Present your work in a unique and stylish way. 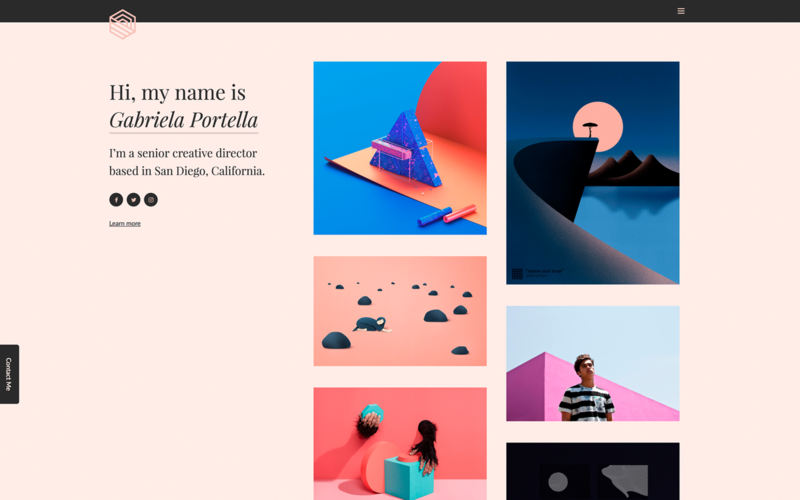 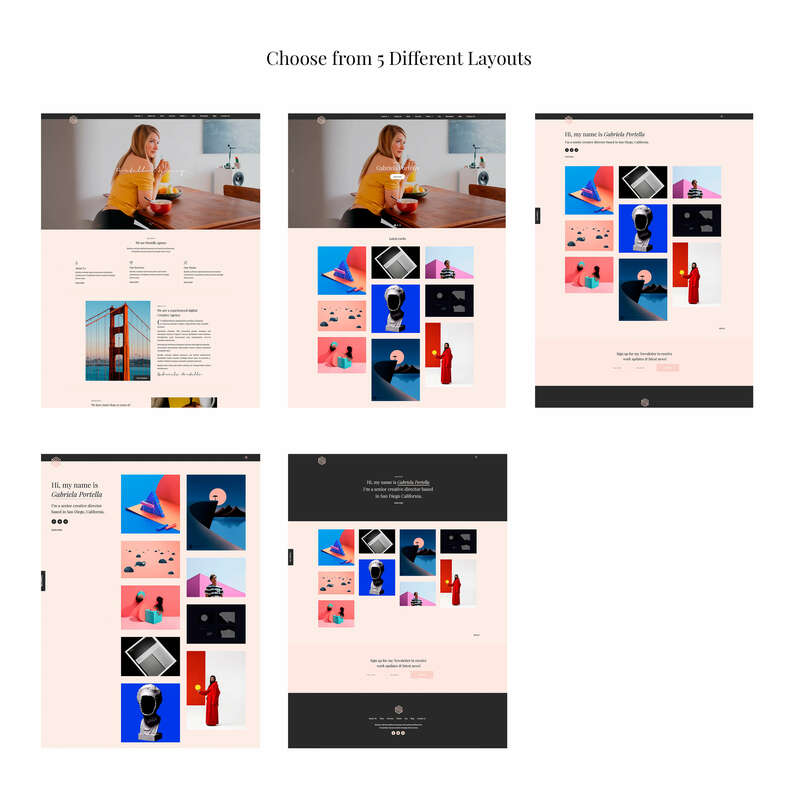 Portella offers several layouts options, so you can create your own and unique design. 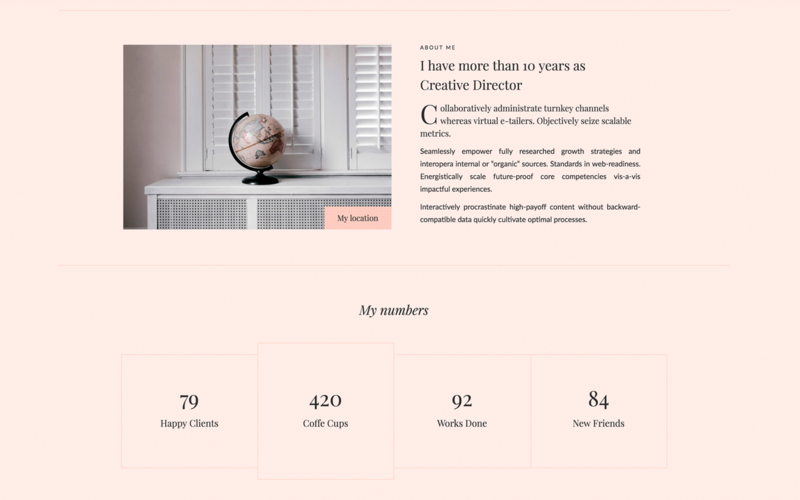 Perfect for creatives or digitial agencies that needs a fully responsive design.